Mick contributes across all of EKOS’ thematic areas, with particular expertise within enterprise and innovation and sustainable place-making. Since joining EKOS Mick has developed skills within qualitative and quantitative data analysis – both area based and sectoral baseline analysis. He has also gained experience in delivering, and supporting our senior staff in undertaking social and economic impact assessment at the project and programme level. As a researcher, some of Mick’s key duties include conducting and managing primary research programmes, and he has experience of undertaking consultations with a range of stakeholders and beneficiaries using a number of different methods, including; telephone based, online, and postal surveys. 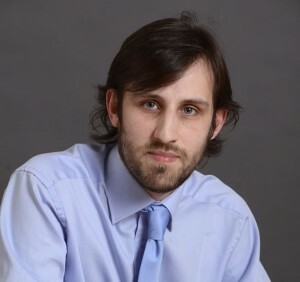 He has detailed knowledge of a wide range of social and economic data sources including official government statistics, key subscriber services and bespoke organisation datasets.